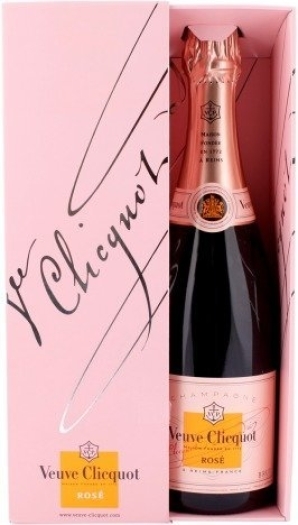 In 1775, Veuve Clicquot introduced the first rosé champagne in the history. This heritage lives on today with Veuve Clicquot Rosé – a delightfully luscious, fruit-based champagne. 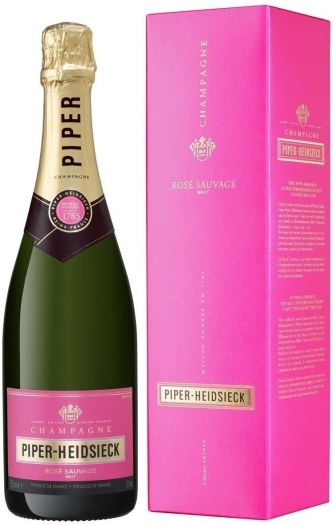 Naturally engaging, this cuvee is the pink expression of the Veuve Clicquot style. 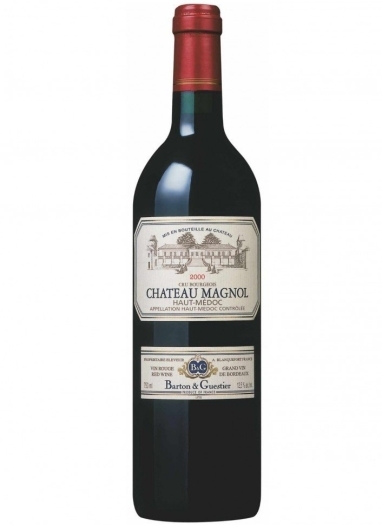 •A deliciously fruity wine in early bloom. Initial aromas of fresh red fruit leading to biscuity notes of dried fruits and Viennese pastries (almonds, apricots and brioche). •The wine is perfectly balanced in the best Veuve Clicquot style of rosé champagnes, combining elegance and flair. A delightful champagne that can be enjoyed as a true delicacy. 50 to 55% Pinot Noir, 28 to 33% Chardonnay, 15 to 20% Pinot Meunier, 12% of red wines, sugar, ethyl alcohol is produced based on agricultural origin.